Mt. 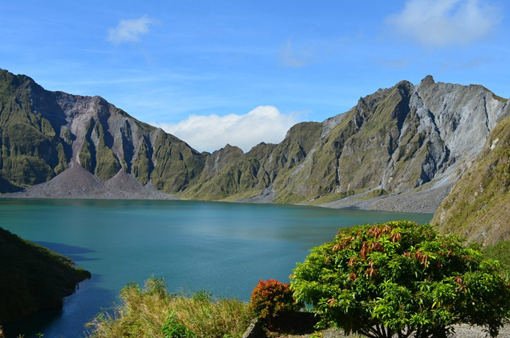 Pinatubo is one of the active stratovolcano that left a mark in the history of the Philippines. In fact, its eruption is considered the second largest volcanic eruption of the 20th century. 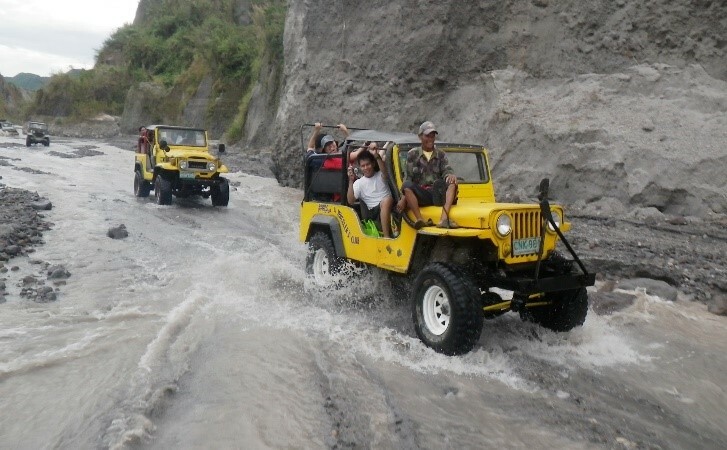 (Source: Rappler) Long after its historic eruption, Mt. 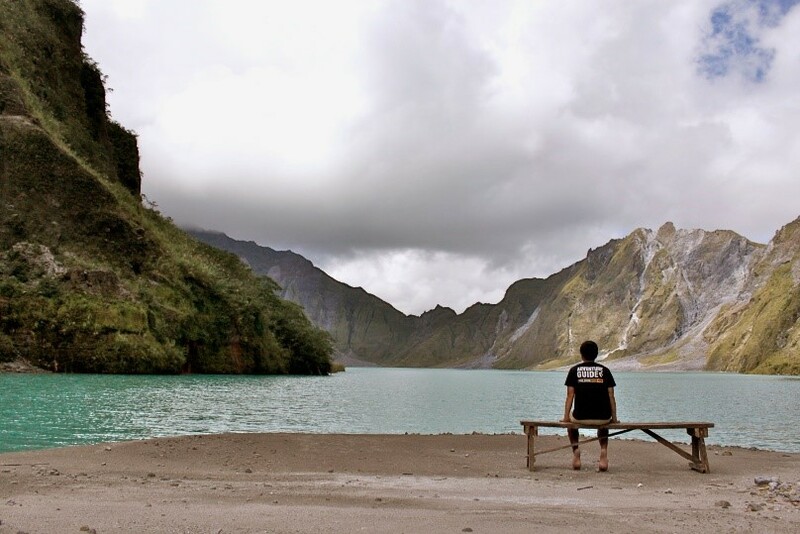 Pinatubo gradually developed itself into a place you can’t afford to miss. Mt. 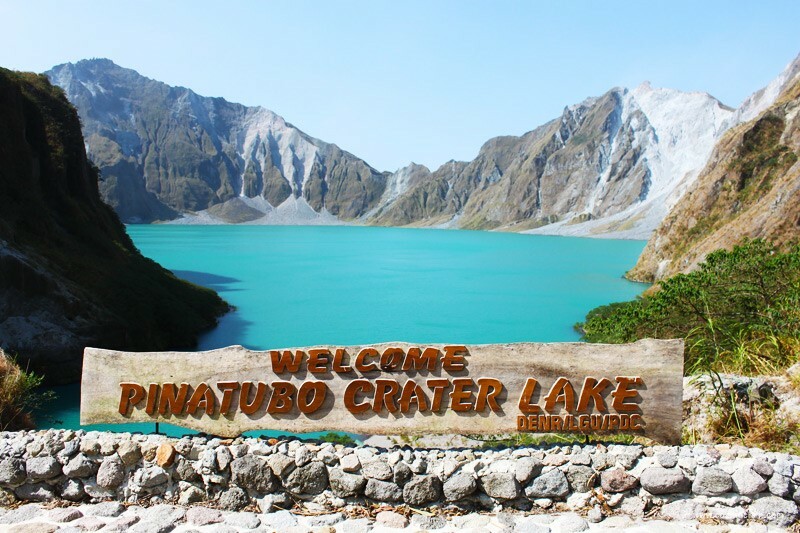 Pinatubo is located in the tripoint Cabusilan Mountain Range of Zambales, Tarlac and Pampanga. It is originally surrounded by forests that served as homes to the Aeta Tribesmen. After 6 centuries of being dormant, it surprised the world when it erupted in June 1991. The devastating eruption of Mt. 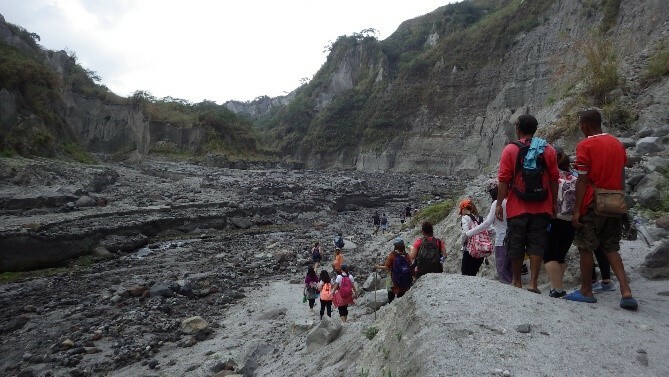 Pinatubo killed 847 people and ejected up to 16 cubic kilometers of ash that destroyed billion worth of crops, houses, private properties and other infrastructure. The eruption did not only affect the Philippines. It was also felt worldwide and had affected the global weather. According to the National Centers for Environmental Information (NCEI), massive amounts of particles from the tall ash cloud entered the global wind system in the stratosphere. This caused ozone depletion and a global decrease in temperature. It takes around three hours to reach the jump-off point of Mt. 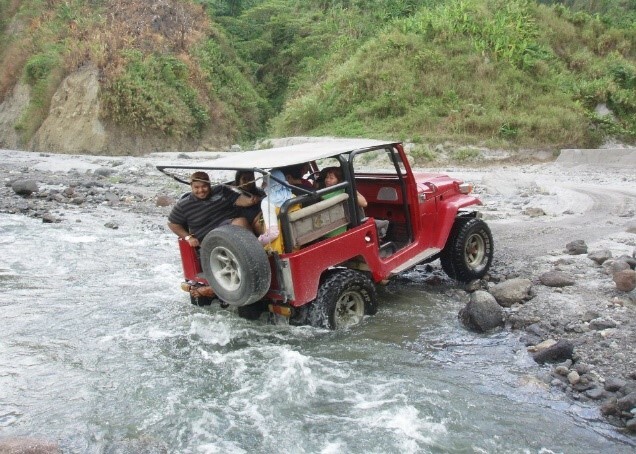 Pinatubo and one of the prerequisites is a 4x4 jeepney ride. Throughout the 1 ½-hour ride, you will pass through the boulders, rivers, and rough terrain of the Crow Valley Canyon. 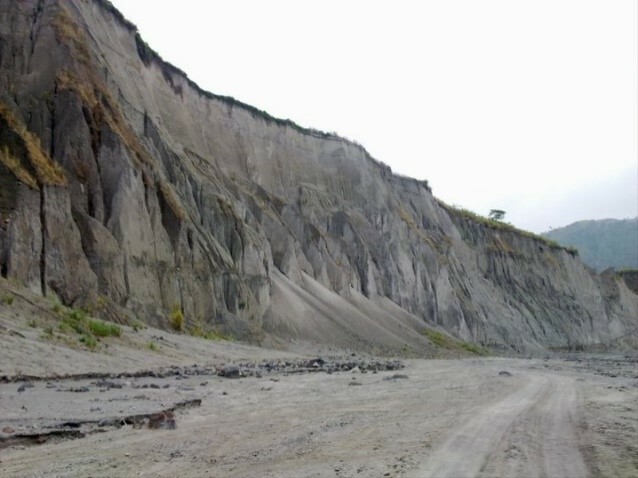 You will also be amazed at the bizarre gray surroundings and astonishing “lahar” formations. The scenery during the 4x4 ride is best enjoyed early in the morning. 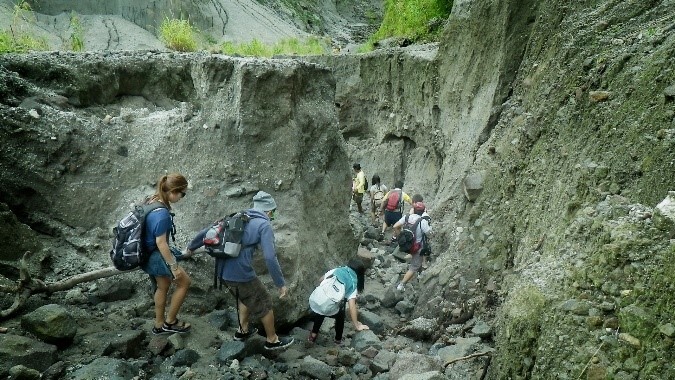 When the jeepneys drop you off at the jump-off point, you will start hiking towards the crater. The trail consists of rocky lahar gouge and small rivers. The hike may take 30 minutes to 2 hours, depending on the availability of the Skyway. You will also meet some local Aetas along the way. Once you reach the crater, you will be rewarded with the stunning view of the caldera lake. The blue green to crystal blue waters of the lake will serve as the perfect backdrop for your pictures! After trekking Mt. Pinatubo, you also have the option to visit the Capas National Shrine. It is a memorial created to honor the Filipino and American soldiers who lost their lives at the end of Death March during WWII. 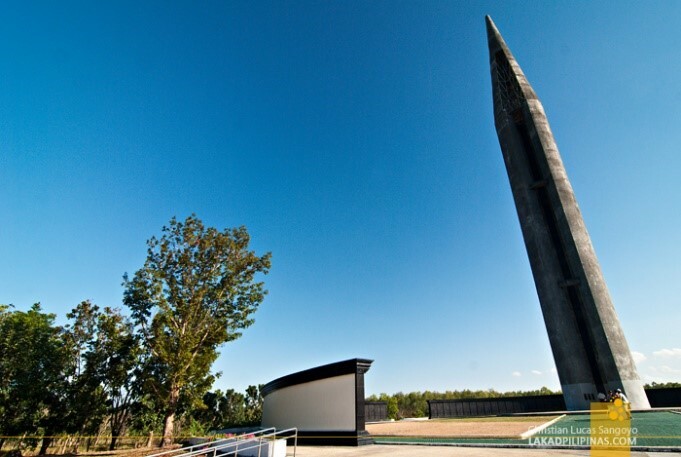 The Capas Shrine has 54 hectares of parkland with a 70-meter obelisk located at the center. 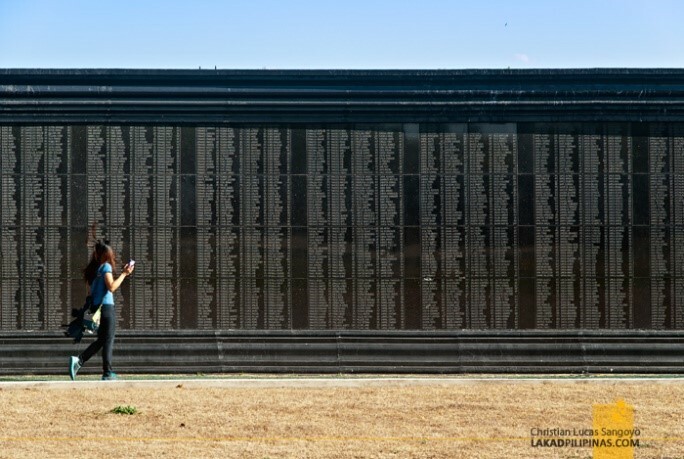 A black marble wall, where all the names of the soldiers were inscribed, surrounds the obelisk. Aside from trekking Mt. Pinatubo, you can also visit the Museo de Tarlac. 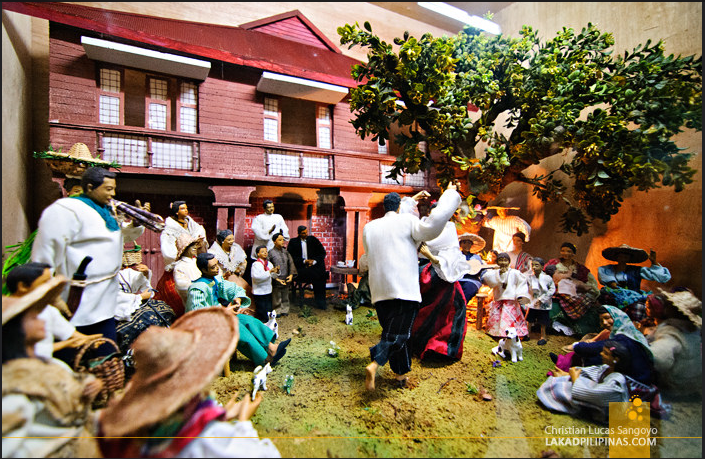 If you want to know the historic events that happened in Tarlac, visiting Museo de Tarlac is the perfect thing to do. The museum presents the occasional exhibits, memorabilia and contemporary artworks that are preserved from World War II. All these things are best enjoyed with a group. Come and join us in one of our tours in Mt. 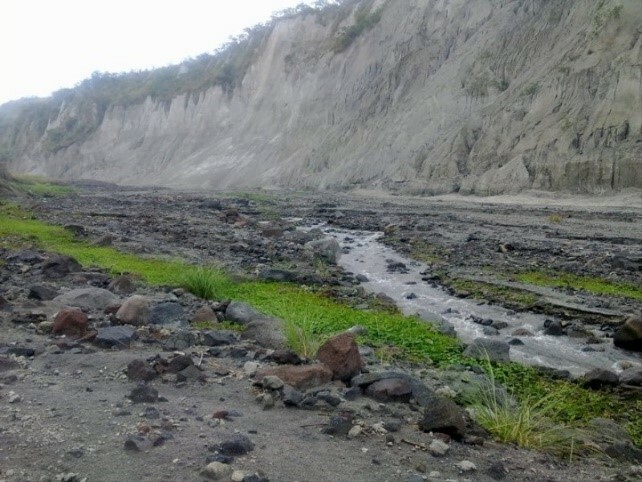 Pinatubo! Just visit this page to know our schedule of hikes.